Heritage Distribution | Cabinetry, Home Decor, Flooring and More! 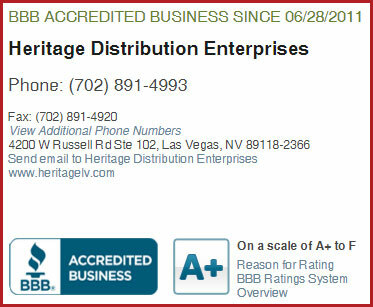 Heritage Distribution is your one-stop, do-it-yourself super center in South Las Vegas. We have everything for a complete home makeover! From kitchen cabinets and appliances to every type of flooring on the market, and enough home decor to redecorate an entire home! We really do have everything here! 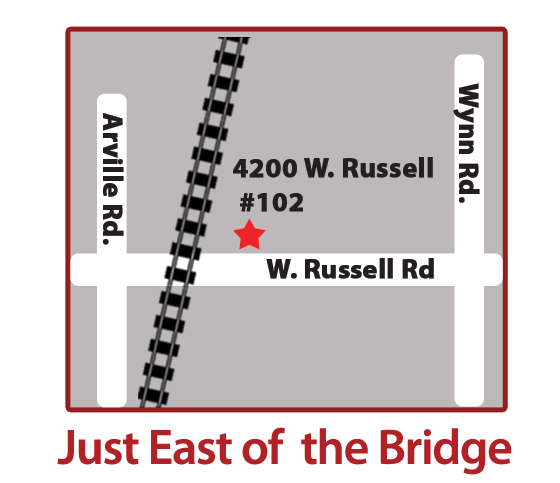 Our showroom is located in the South end of Las Vegas on Russell, just after the railroad bridge between Arville and Valley View! 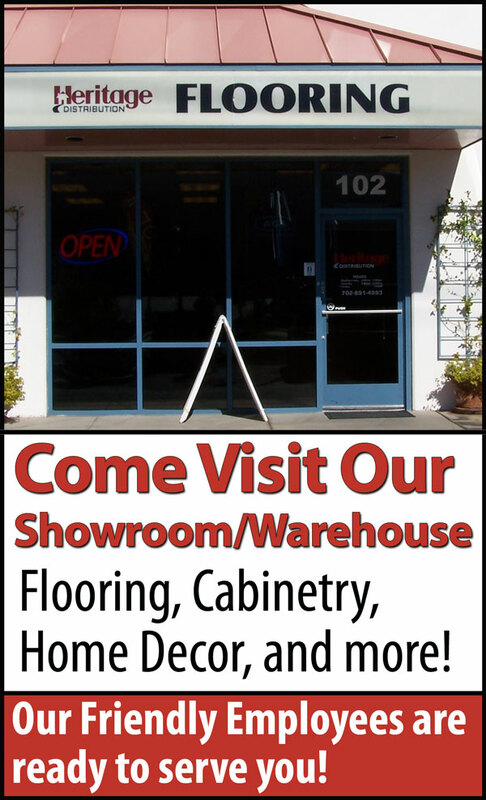 Our friendly employees are here to help with all your home decor, appliance, flooring and/or cabinetry needs. Not really keen on a DIY project? No problem! 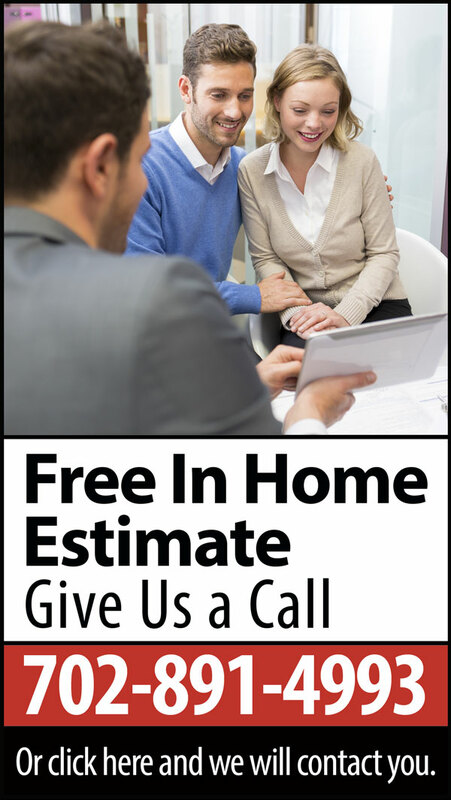 Heritage Distribution offers free in-home estimates on flooring and cabinet installations and will be happy to help you with your next renovation or upgrade project in your home. We also have a design consultation, free of charge to help with design and layout of your new kitchen or flooring. 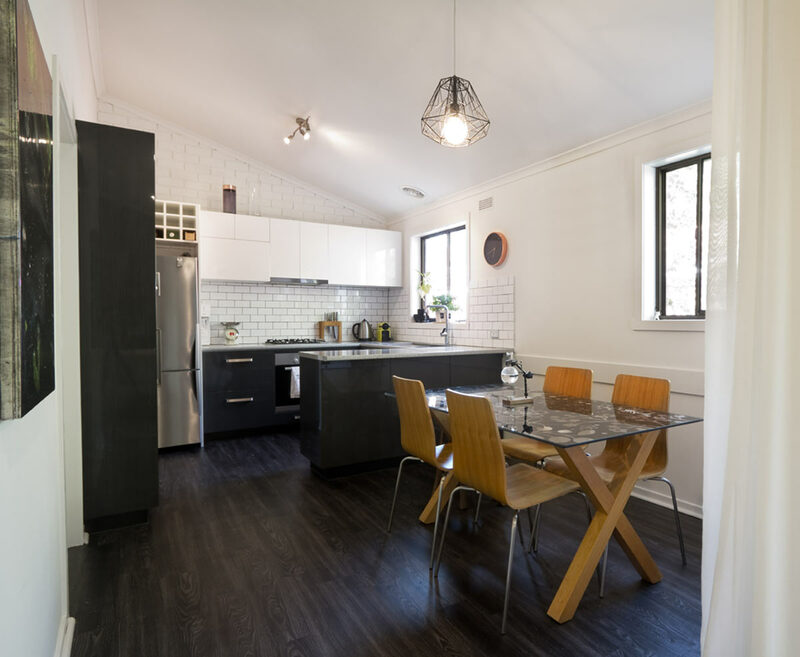 For an added piece of mind, Heritage Distribution is a family owned company with years of experience in flooring and cabinetry and has numerous contractor's licenses to get the jobs done. We are bonded, insured and ready to work! Floors, Cabinets, and Decor - Oh My! How are the appliances in your kitchen? We are a distributor of GE appliances. Not certain what we have is what you want? 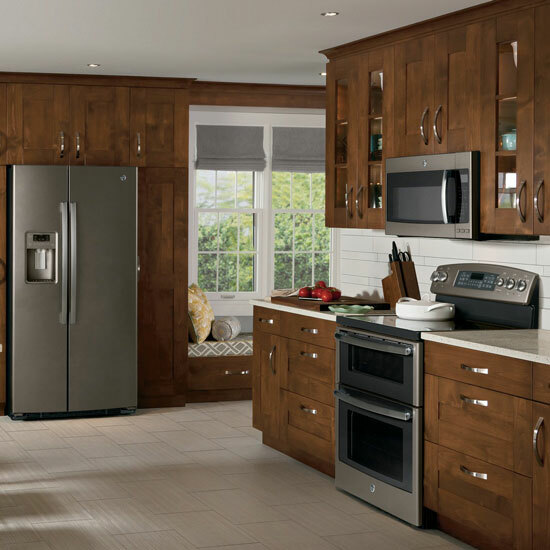 Since we work closely with GE, we can get you the appliances you desire at a much better price. Have our appliance salesman work with you at your house. 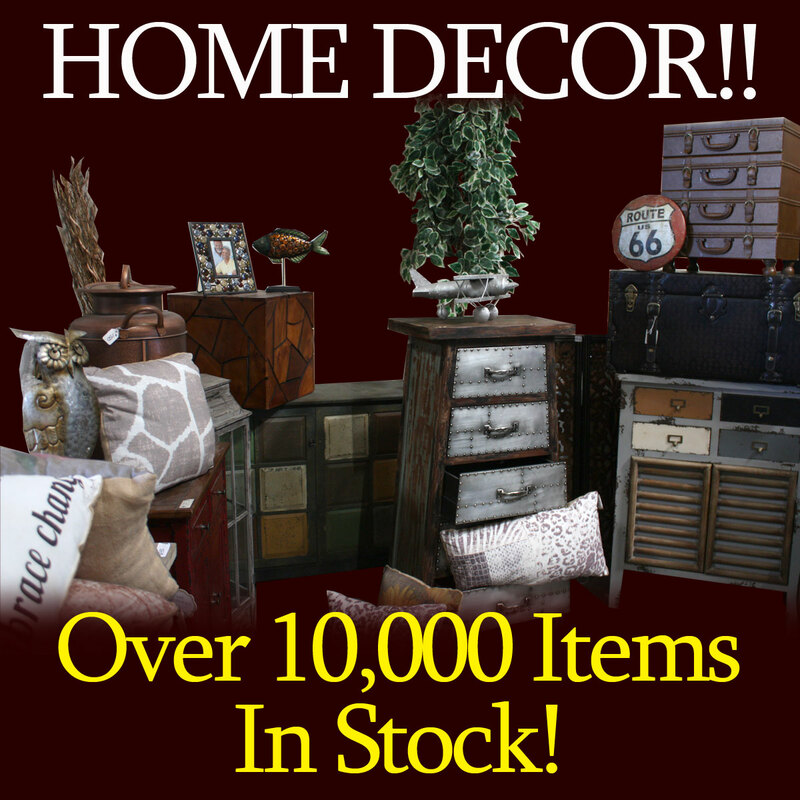 At Heritage Distribution, we have over 10,000 home decor items in stock! 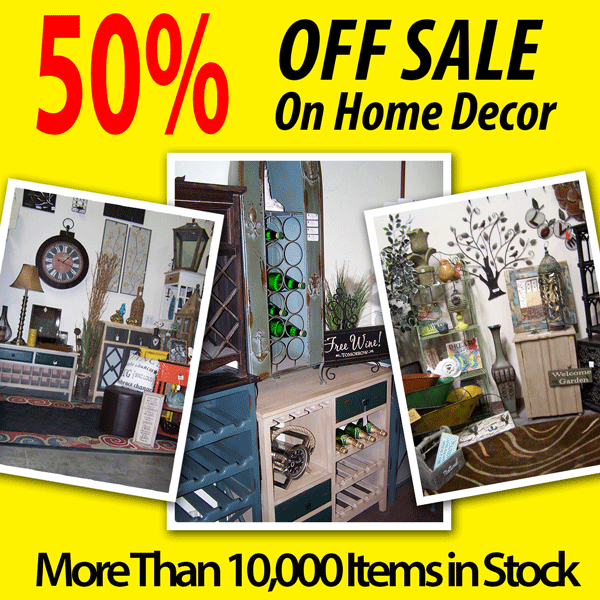 Best of all, every home decor item is 50% off! 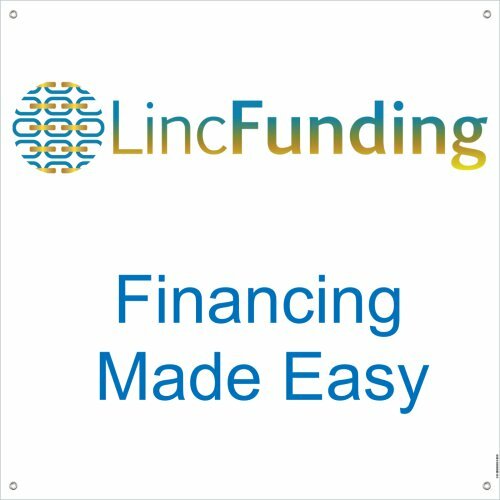 You can get more for your money here, and redecorate an entire home! 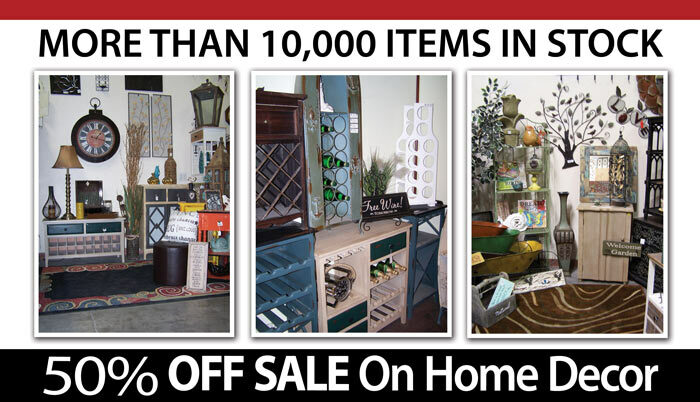 We have everything from wall art, plaques, racks, knick knacks, statues, lamps, rugs and more! If you are in the need for new kitchen or bathroom cabinets, we have those as well! 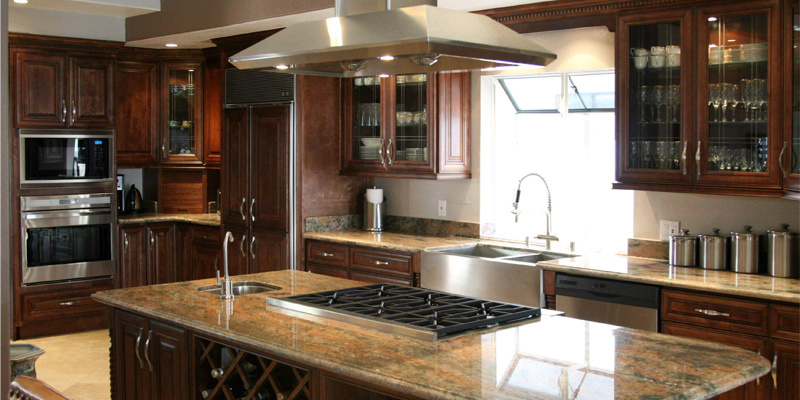 We have top of the line kitchen cabinets from manufacturers like Medallion. Simply choose the cabinetry you fell in love with and we can order it direct from the manufacturer. 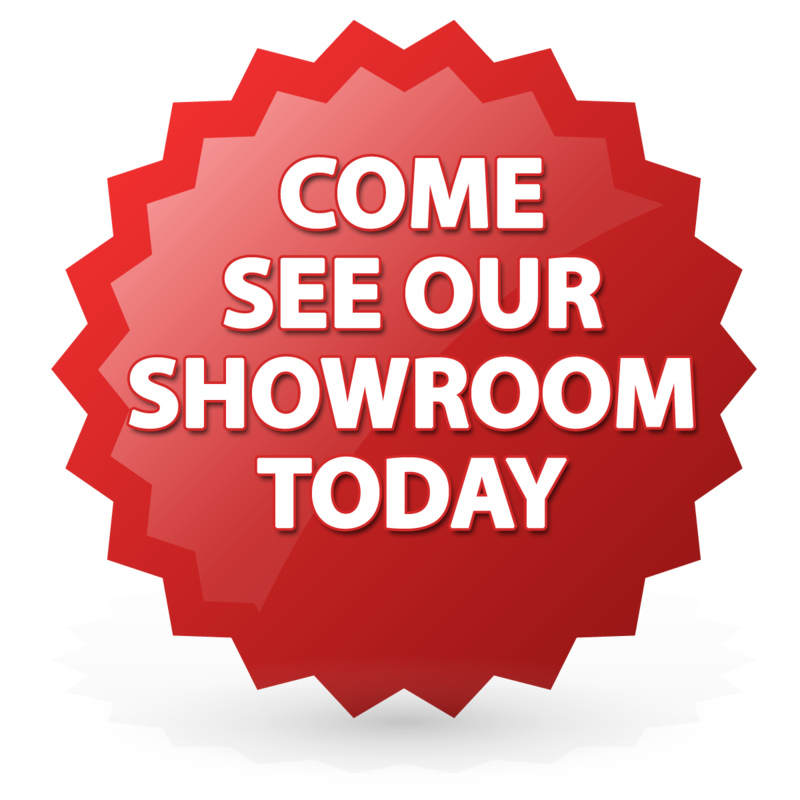 Our showroom and warehouse are home to thousands of square feet of laminate flooring, hardwood flooring, tile, vinyl, and carpet. Again, if we do not have what you are looking for, we can get it direct from the name brand manufacturer. 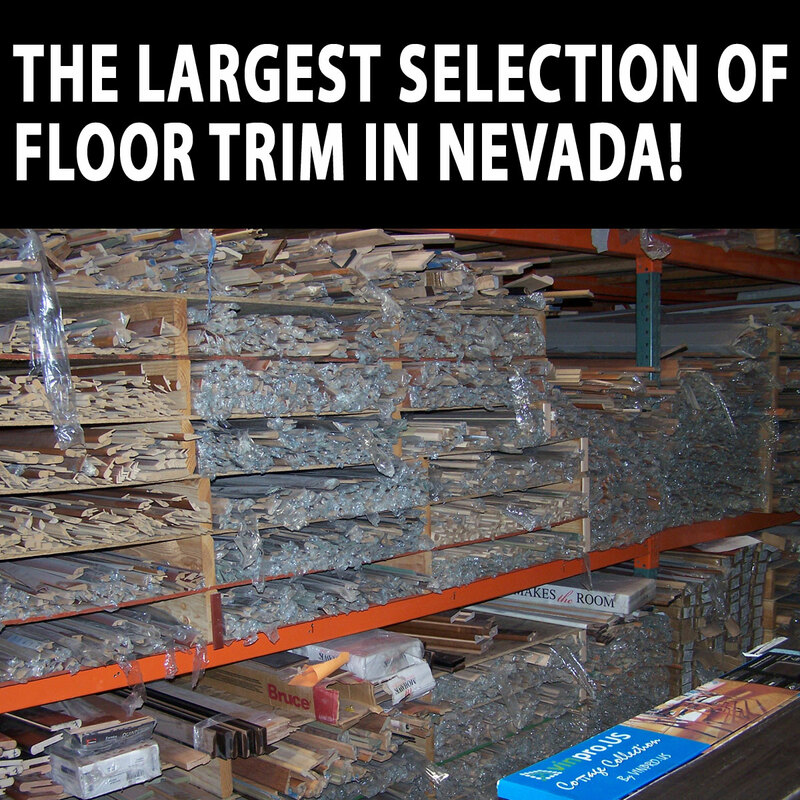 We also have the largest selection of floor trim and molding in Las Vegas. Give your floors that finished look they deserve with floor trim from Heritage Distribution!